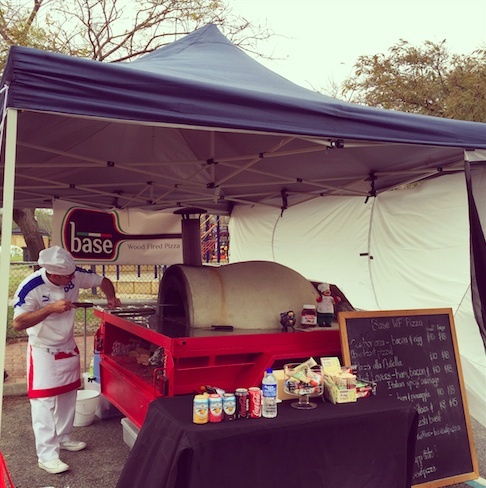 Base WF Pizza is a mobile catering small business located in Perth. 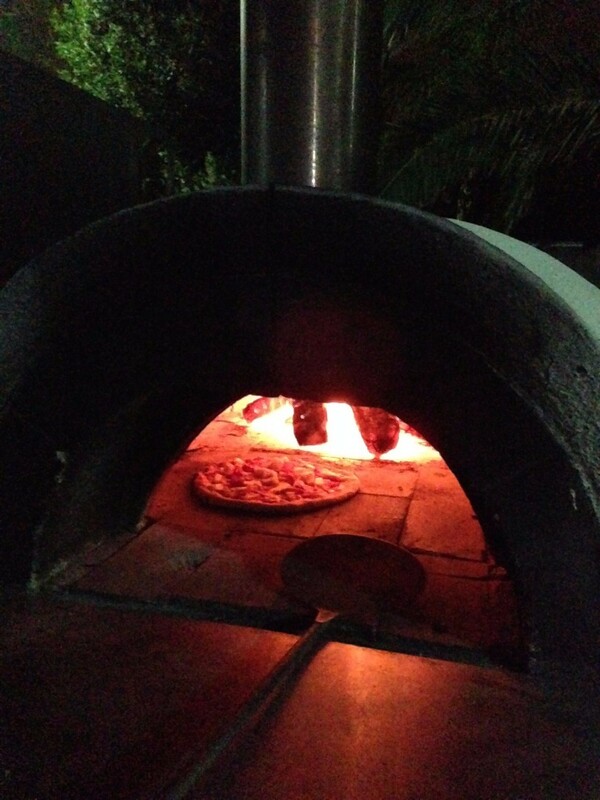 We specialize in traditional Italian wood fired pizza, using quality Italian ingredients & fresh local produce. 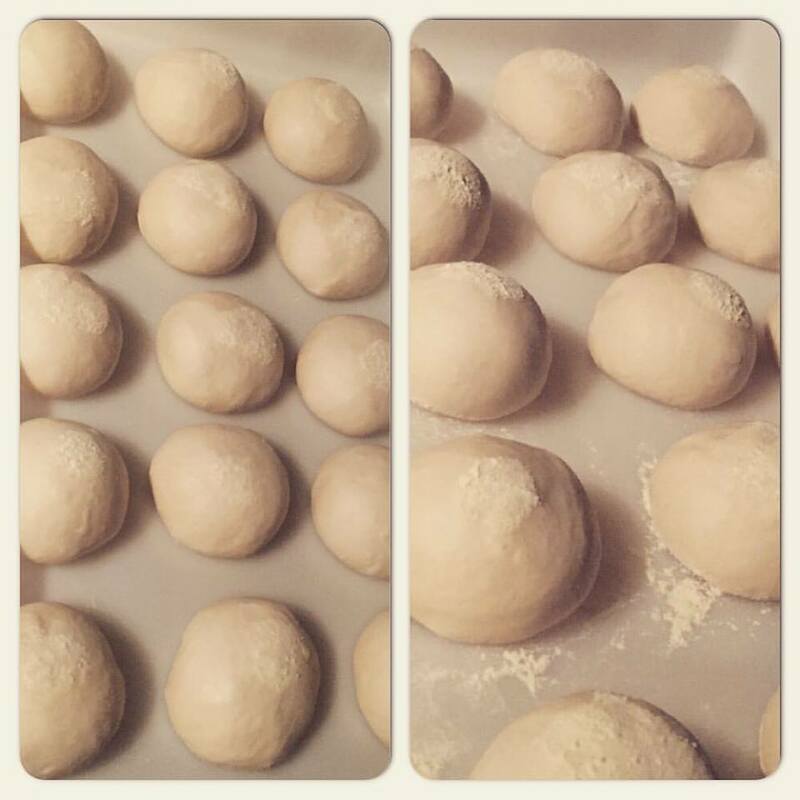 The different of our pizza starts with the dough. 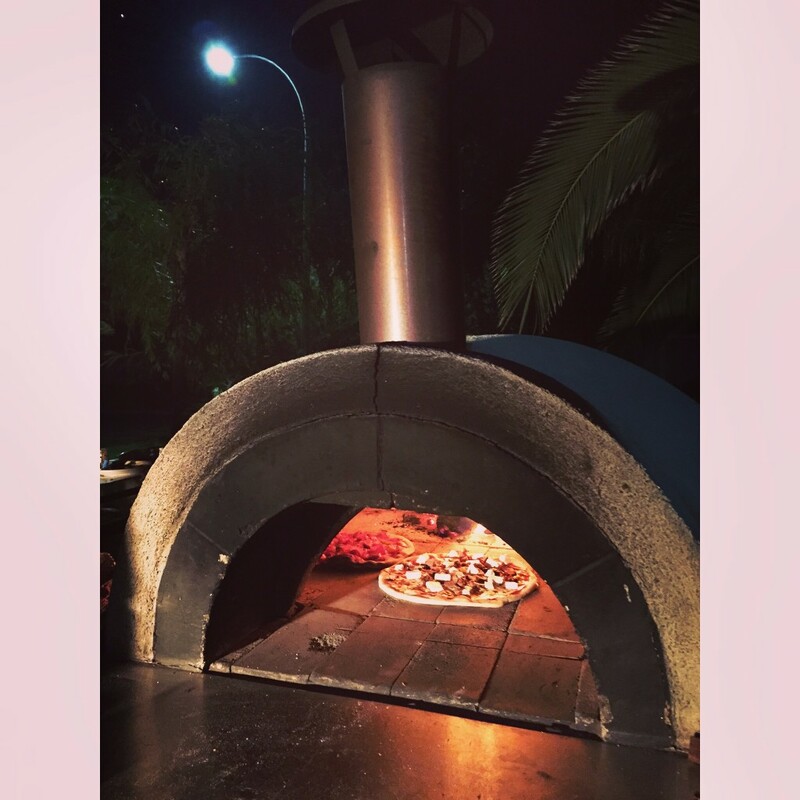 It’s homemade & prepared a special way that only pizza chef Fabio knows of. 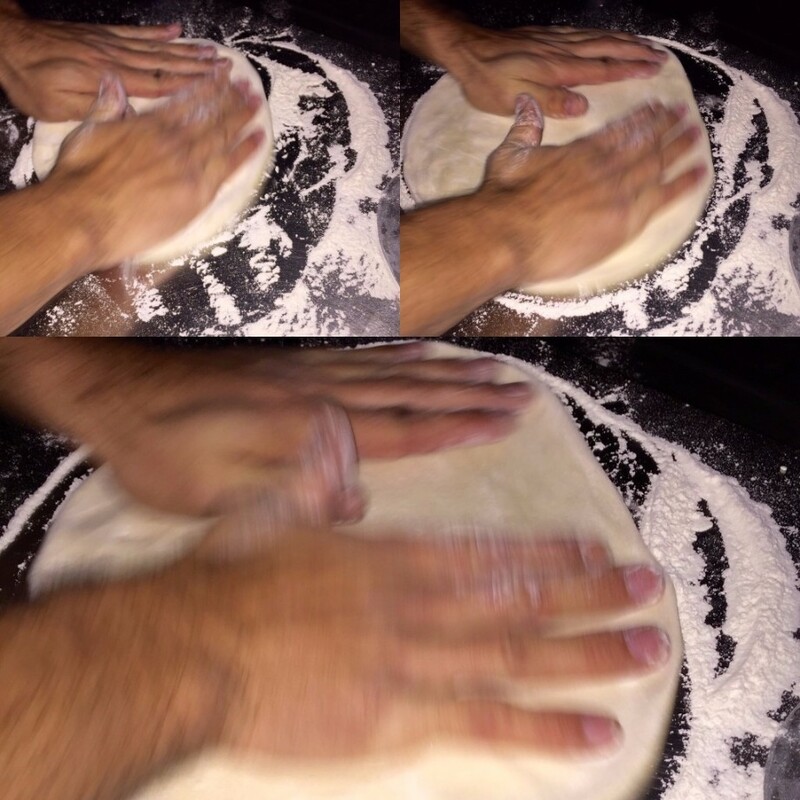 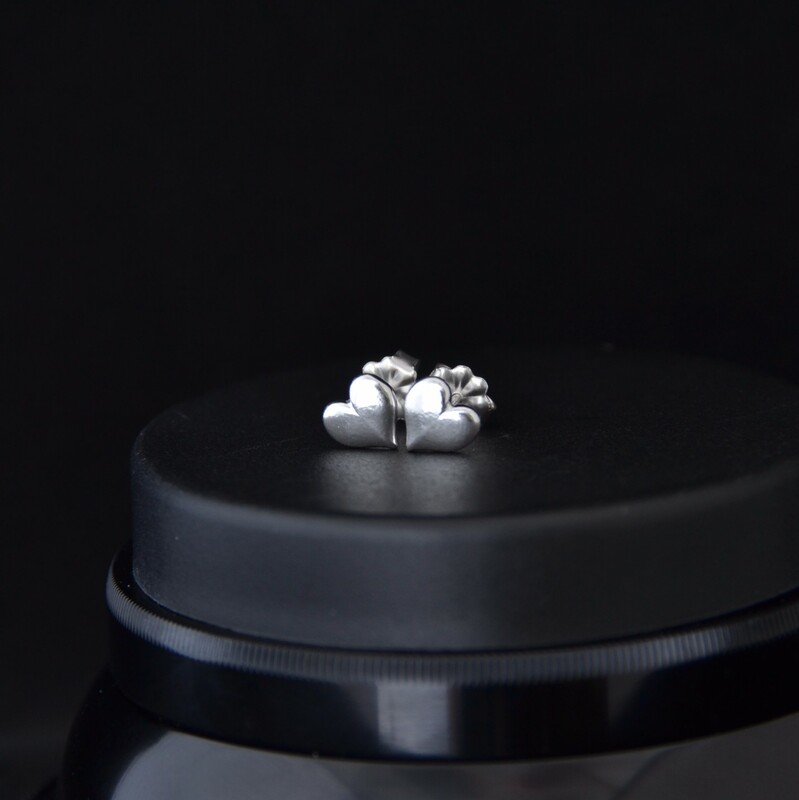 His unique secret recipe results in a thin, light, soft tasty base. 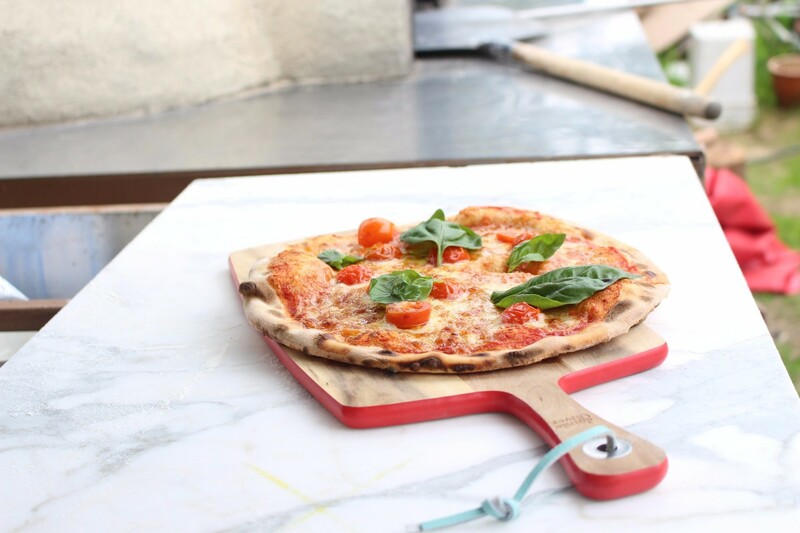 We use our homemade tomato pizza sauce as the favours, created using fresh tomatoes & Italian herbs. 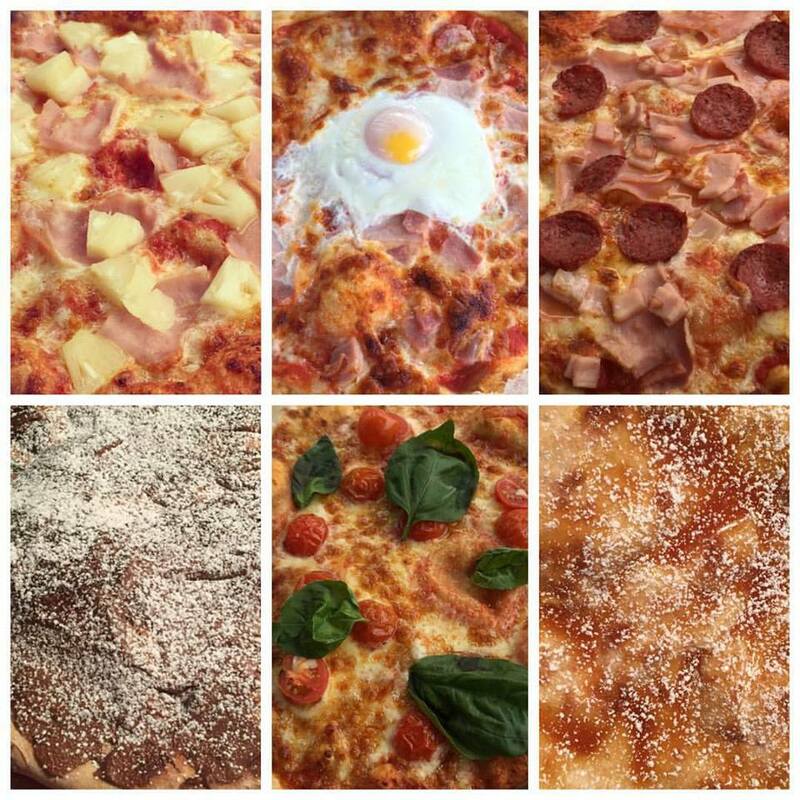 Our different styles of pizza are topped with fresh local produce & tasty mozzarella. 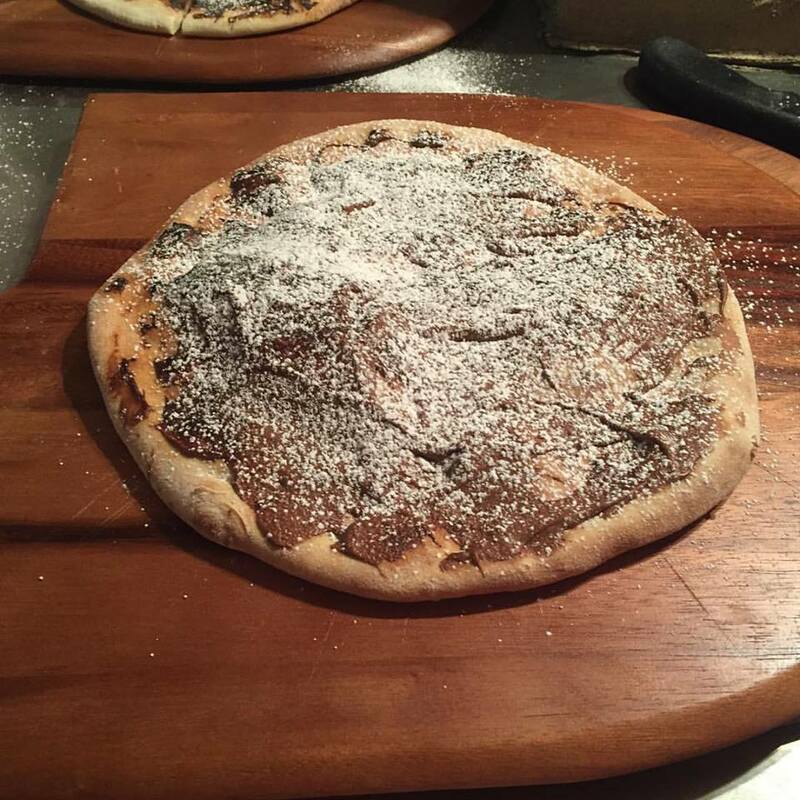 For dessert our pizza alla Nutella is the favourite. 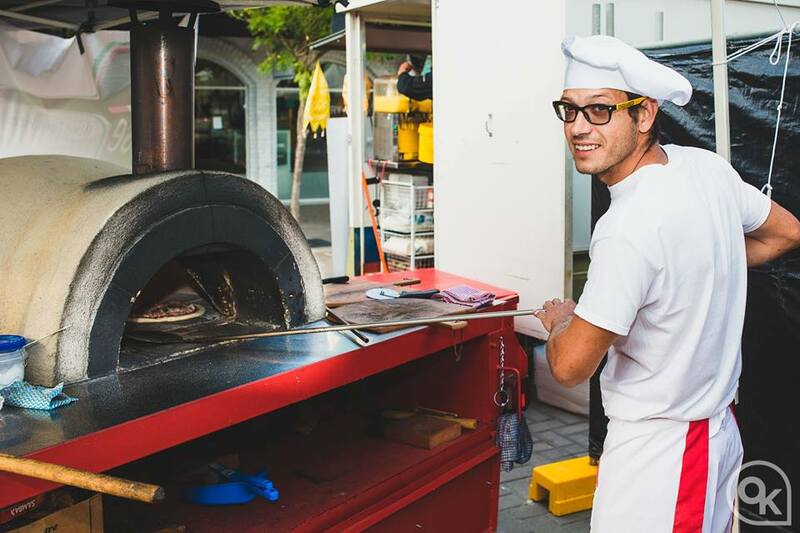 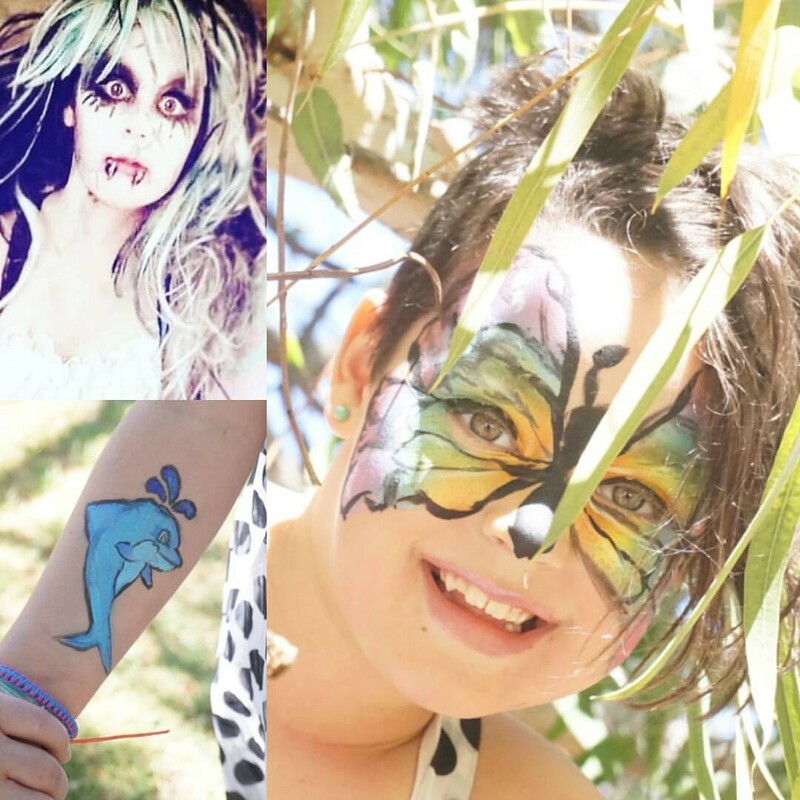 We cater for events, special occasions & feature at markets & festivals around Perth.